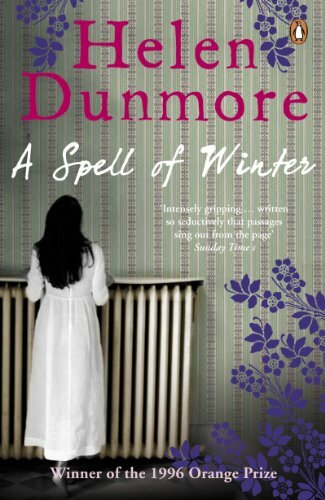 Celia Rees: Helen Dunmore was one of those writers who could do everything, seemingly effortlessly. As well as her prize-winning adult fiction, she wrote for children and young adults and she wrote poetry. It seems wrong to be writing about her in the past tense. She was the kind of writer you thought would always be there to show the rest of us how it is done. I remember sitting opposite her at a jolly Hay Festival dinner hosted by Scholastic. I confess to being more than a little star struck but she was as charming as she was beautiful. Her fame was immaterial. She joined in happily with the table talk and laughter, all writers together. We will all miss her. I can’t believe she’s gone. 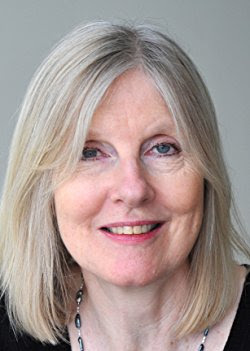 Linda Newbery: I never met Helen Dunmore or heard her speak, but somehow feel that I have, through the impact her books have made on me as both reader and writer. She died just two days before the announcement of the Baileys Prize for Women's Fiction, of which she was the first winner (in its original incarnation as the Orange Prize) for A Spell of Winter. In her last few days she wrote a poignant poem about the approach of death, Hold Out Your Arms. She was a poet as well as a novelist, and it showed in everything she wrote: in the precision and sensuousness of her language and the seductiveness of her rhythms. Her first novel, Zennor in Darkness, was widely praised for its freshness and immediacy and the luminosity of its prose. I read that on publication and have read most of her books since. Her subjects were wide-ranging: the First World War and its aftermath, the Siege of Leningrad, the French Revolution seen from England, domestic life with its tensions and rivalries. 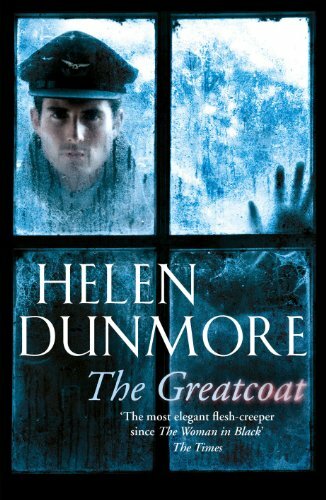 In The Greatcoat was a novella for Random House's Hammer series in which a haunted figure brings back the terrible losses of aircrew in the war (a subject which resonates with me, as my father was a navigator in Bomber Command). She could be deeply unsettling, as in the relationship between brother and sister in A Spell of Winter and between sisters in Talking to the Dead. Everything she wrote had her distinctive stamp of honesty, insightfulness and lyricism. 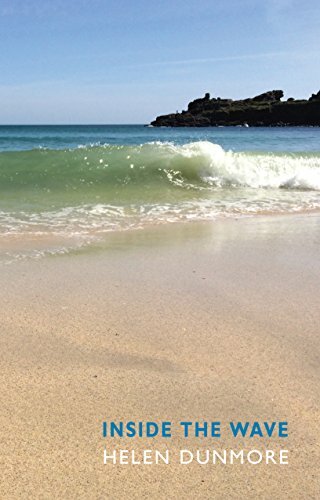 She wrote wonderfully about landscapes and weather, especially in the coastal settings she loved. Here is Daniel, in The Lie, looking down from a cottage roof. "There was the brown, bare, sinewy land running down to the cliffs. There were the Garracks, and Giant's Cap, and the Island. There was the swell, like a muscle under the sea, moving in long, slow pulses to Porthgwyn. I looked west and saw rainclouds, damson-coloured and making a bloom of shadow on the sea." She was always good on food, as here, when Nina in Talking to the Dead makes a tart: "the apples must be cut evenly, in fine crescents of equal thickness, which will lap around in ring after ring, hooping inwards, glazed with apricot jam. The tart must cook until the tips of the apple rings are almost black, but the fruit itself is still plump and moist. When you close your eyes and bite you must taste caramel, sharp apple, juice and the short, sandy texture of sweet pastry all at once." It's enough to make you salivate. wrote powerfully and unforgettably about hunger and cold, desperation and survival. 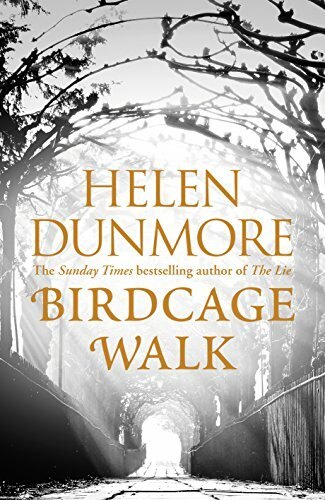 Completing her final novel, Birdcage Walk, she knew of her terminal cancer. In its Afterword, she wrote: "The question of what is left behind by a life haunts the novel. While I finished and edited it I was already seriously ill, but not yet aware of this. I suppose that a writer’s creative self must have access to knowledge of which the conscious mind and the emotions are still ignorant, and that a novel written at such a time, under such a growing shadow, cannot help being full of a sharper light, as a landscape becomes brilliantly distinct in the last sunlight before a storm." 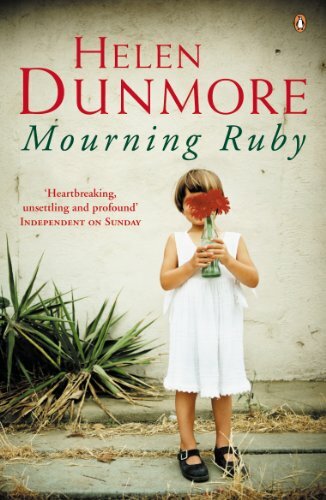 I'm glad now that there are Helen Dunmore novels and poems I haven't yet read. I will ration them out to myself, in order not to use up the new reading experience too quickly. She was an exhilarating, generous talent whose words sing from the page and will ensure that she is remembered. Adèle Geras: I can't remember the year exactly, but it was in the early 1980s. I'd just started to write poems again. I'd not written any since leaving school in 1963. I entered a competition run by the Lancaster Festival and judged by Ian McMillan. Lancaster had a very kind way of awarding prize winners: all the poems the judge liked were published together in a pamphlet and the poets were invited to Lancaster for a reading. 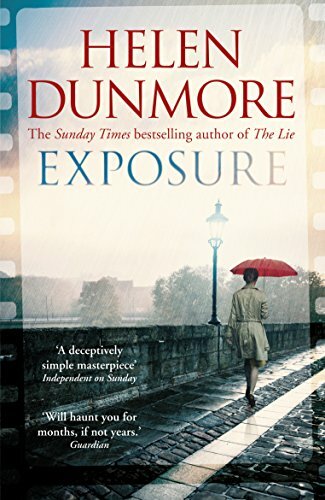 Some of us went out to an Italian restaurant afterwards, and I can't account for why, but Helen Dunmore was at that meal and I was sitting opposite her at the table. Years later, when I started reading her novels with enormous pleasure, I would think back to that lunch and my memories of what she was like. Trivial as it may sound when you consider her gifts as a poet and novelist, my abiding memory is of her beauty. Photos don't do justice to it. I would say: radiant, but that sounds trite. Trite but true. The last book I read by her was Exposure, which I really loved and couldn't put down. I read what she wrote as she published what she knew was to be her last book, and the grace and bravery of her words was some consolation in the face of the tragic news she was conveying. I defy anyone to read her final poem without weeping. 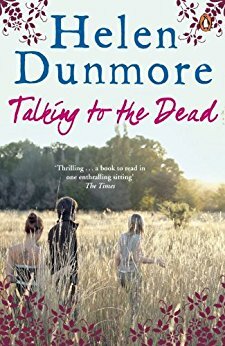 Helen Dunmore died much too young. But we have her books and they abide. 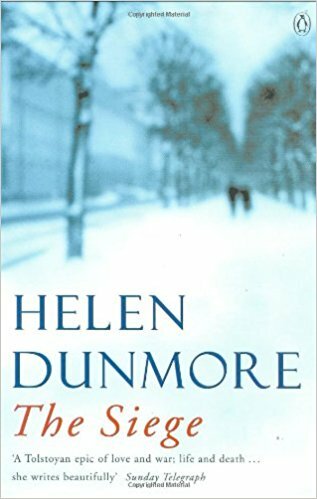 What are your memories of Helen Dunmore? Or your favourites of her novels, stories and poems? Do please add your comments as part of this tribute to an exceptional and much-loved writer. Not effortlessly; she worked really hard, unsparing of herself. I taught with her on two Arvon courses, and learned a great deal from her. Indeed, the beginning of Last Train from Kummersdorf was written after the first Arvon course we did together. Thanks, Leslie. 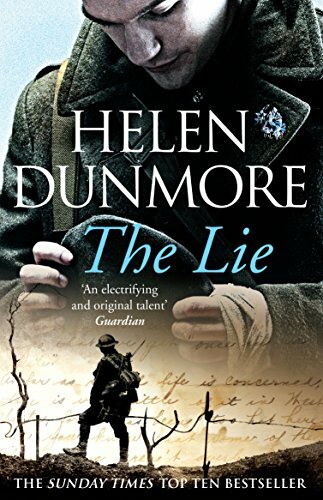 Gosh, I'm envious - two Arvon courses with Helen Dunmore! Would love to hear more about that. I wish I'd been there, Ian. To seem effortless is the hardest thing to achieve, Leslie, with no sign of furious paddling. Perhaps it was because she was a poet that she did it so well. She was the Chair of the SoA Management committee when I was on the committee as chair of the Scottish branch. I remember her being gentle, kind, funny but, as Adele says, mainly just beautiful, in an ethereal way. And I loved her writing. The Betrayal was one of my favourites. She has died far, far too young. But, age shall not wither her. Helen Dunmore came to Newcastle to speak with Julia Darling who was launching The Taxi Driver's Daughter in 2004. An evening to remember. Helen was so generous. A wonderful writer. Thank you all for these comments. 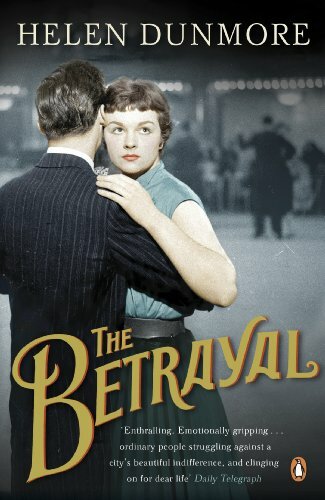 BETRAYAL is one of the novels I haven't yet read, Nicola - EXPOSURE, too. 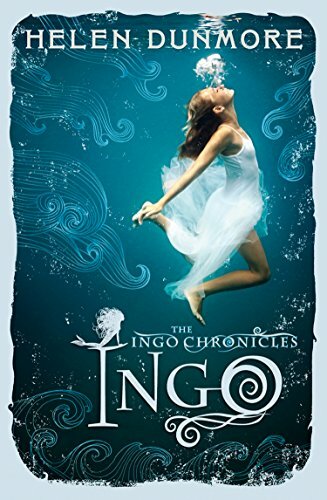 I think my favourites are ZENNOR IN DARKNESS, TALKING TO THE DEAD, THE LIE, THE GREATCOAT, THE SIEGE, BURNING BRIGHT - all so different! I don't know why this says my husband is writing - this is from Caroline Pitcher. When I began writing I went to an Arvon week led by Helen and wonderful Nick Warburton. Helen was pregnant and a little tired but was an excellent tutor.Helen's early children's books were edited by the late,sainted Miriam Hodgson, who was also my editor. So we met at Miriam's parties. I've loved Helen's poetry and novels and found her a delightful person. So sad to return from Greece and find she has died.